Having defined what a 360 Virtual Tour is, we now take a look at 360 Virtual Tours – Equipment. As a virtual tour is displayed in a digital form, the images used are captured using a digital camera. In theory you can use just about any camera or mobile phone to make a virtual tour, however if you are looking to produce a quality virtual tour, you do need some specialised equipment. (as mentioned in the introduction the specific details are what we, at 360virtual-tours.net use, other virtual tour photographers may well use different equipment. 360 Virtual Tours – Equipment – The Camera. This is an 18MP camera with a cropped 1.6x sensor. Whilst not “top of the range” this is perfectly adequate for the job in hand. 360 Virtual Tours – Equipment – The Lens. Without doubt the most important part of the equipment. It is possible to use just about any lens for taking images for virtual tours, however, in order to capture the full 360 degrees round, and the full 180 degrees, from floor to ceiling, then multiple images are required. 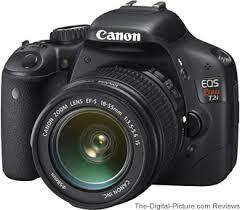 For example, the lens normally supplied with this camera is the Canon EFS 18-55. 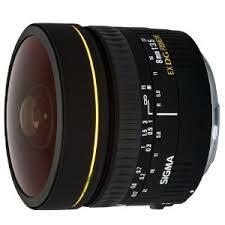 If used to shoot a full 360 panorama this would require 32 images to cover the complete 360 Degrees by 180 Degrees. To ensure that the images taken for the panorama are all level and taken from exactly the same spot, the simplest way is to use a pano head. Whilst there are some photographers who do panoramas freehand, it does require a steady and a lot of practice to get right. 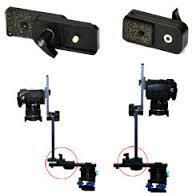 As with all types of equipment there is a broad range of possible equipment. 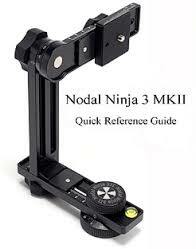 At 360virtual-tours.net we us a simple but very effective Nodal Ninja 3 Mk2 with a Nadir adapter. As mentioned above, we use a tripod combined with the Pano head, to mount the camera and lens at exactly the correct position to overcome parallax issues. 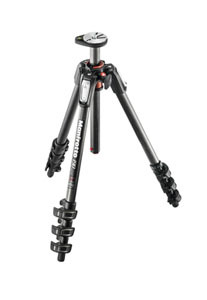 The reason why we use this particular tripod (Manfrotto MT190CXPro4)is because of its length when closed down (for easy of carriage especially if having to take on board a plane), and its weight. This is a brilliant little tripod, excellent for what we want to use it for.